Having started as Caffé Espresso in 1995 this was one of the absolutely best coffee bars in Sweden at the time, and stayed that way for many years. Now though, over the last few years, I have had some of the worst coffee in my life at the original dig in Victoriapassagen. 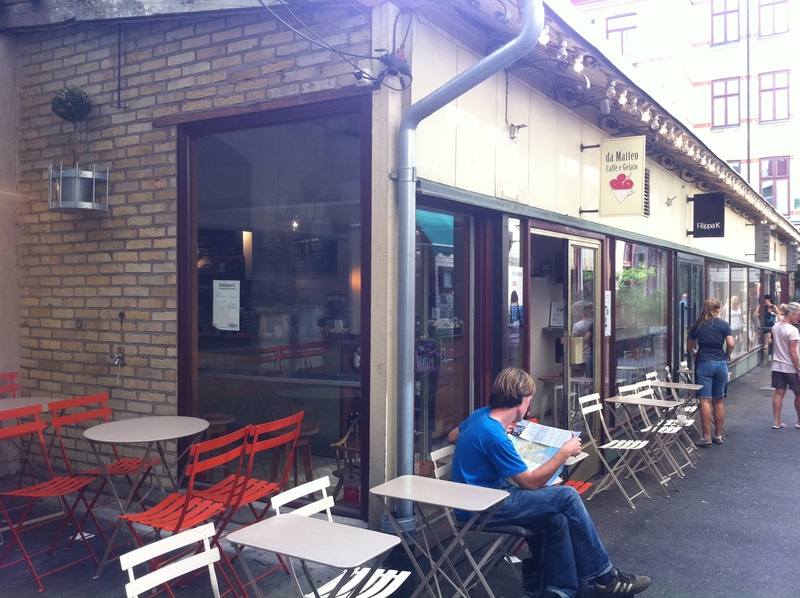 They have two more cafés around central Göteborg, and neither have impressed me much so far. From having epitomized Italian coffee culture they are now roasting their own coffee beans locally. Though all is good and well with the fair trade ideology, finding the best coffee beans in Africa and Central America, having a relationship with the coffee farmers etc. the result should still be exemplary and amazing. But it’s not. After having had three consecutively atrocious coffees at da Matteo Victoriapassagen over the last year where I have 1) thrown the first espresso away due to such bitterness I thought it would burn a hole in my stomach 2) had a second, equally bad espresso, asked for it to be turned into an espresso macchiato with extra milk and gulped it down just ’cause I needed the caffeine and 3) had another espresso which was so vile I simply left it on the table giving up on the whole business. It saddened me to have these coffees since this really was the best coffee around for many years. At my last two visits they seem to have gotten it under control though. The staff is still a bit snobby with an über-cool attitude which I don’t appreciate, but at least the coffee is back on track. My Ethiopian pour over a few weeks ago was fruity, rich and good and so was the espresso macchiato I had. 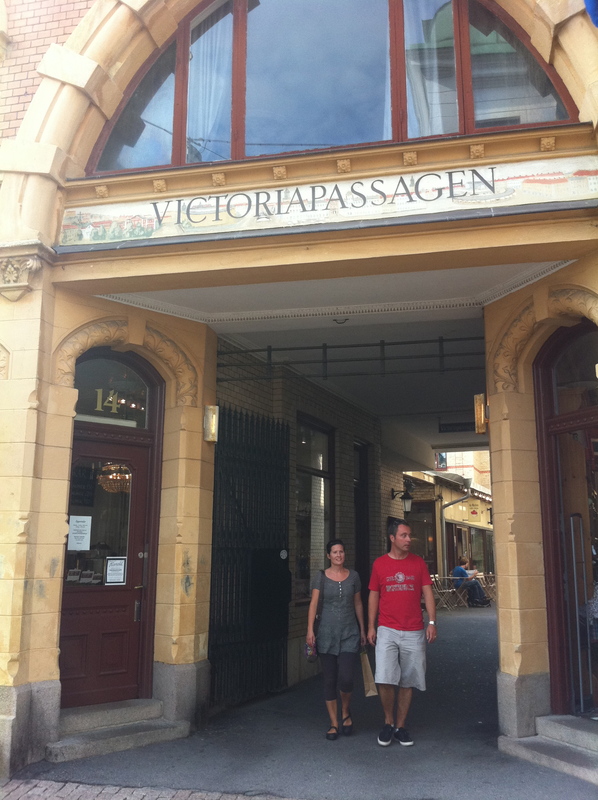 Though that was not at the Victoriapassagen dig but one of their places further up town at Magasinsgatan. Da Matteo have so many strengths with great pastries, wonderful sour-dough bread and everything is stylish and fresh, but if the coffee, their main source for fame, is not up to the standard all the time they have to start re-thinking their business idea. What is going on at the moment is not acceptable with their heritage and history.